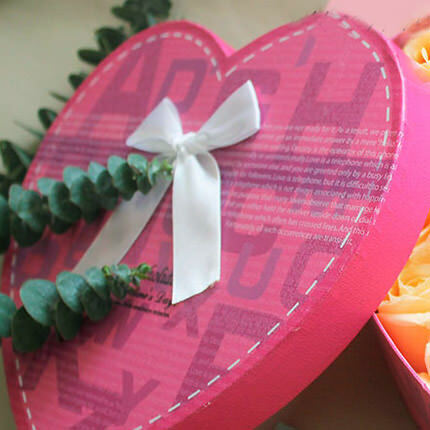 Flowers in a box "Heartily..."
Gentle composition will be a wonderful present for the dearest person in the world! 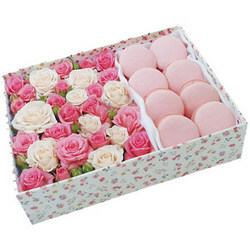 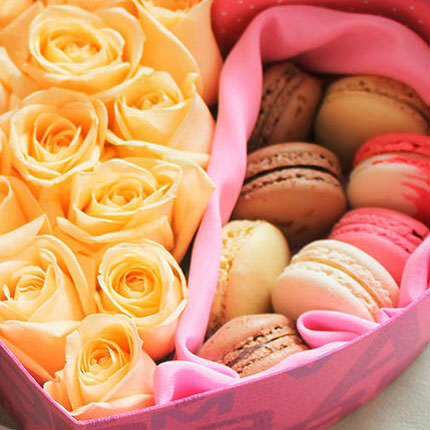 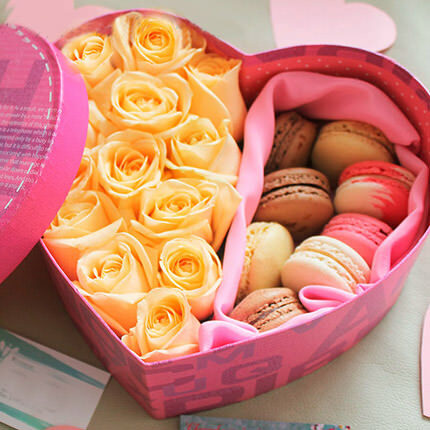 Composition: 9 cream-colored roses, 7 Macaron cookies, decorative gift box, floral material. 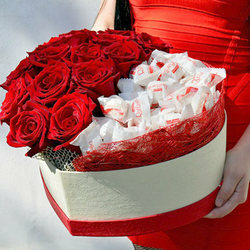 Flowers in a box "Sweet heart"
Composition in a box "To my beloved!" 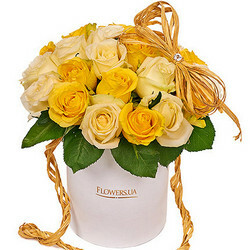 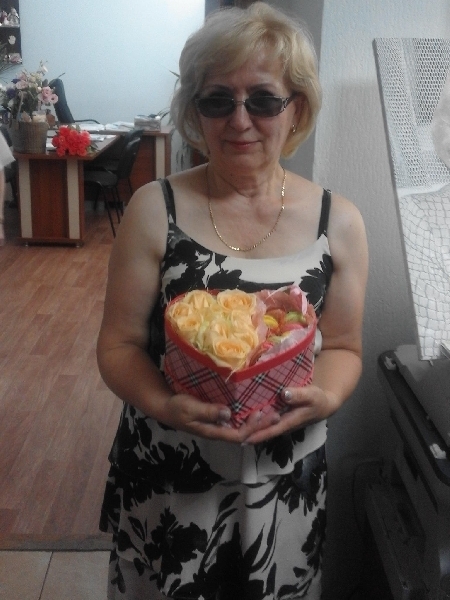 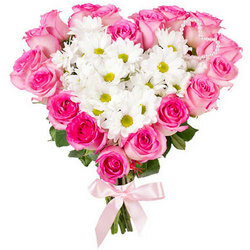 Flowers in a box "Sunny smile"
20032019 © Flowers.ua Flowers in a box "Heartily..."